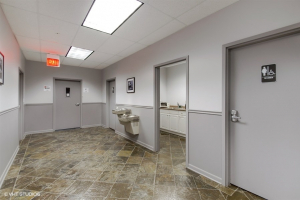 Lichter Realty, Inc. is currently leasing Office Suites in the size range of 500-2,000 square feet. 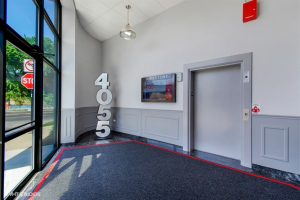 The 4055 Office Suites feature high-end finishes, and Office Suites can be built to suit a company's or individual's custom needs. 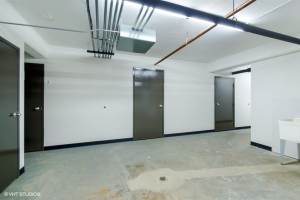 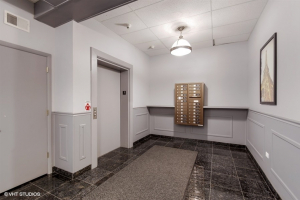 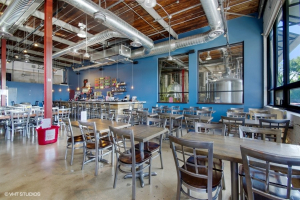 The 4055 Building features ample Parking, a Pylon Sign for tenants, an on-site Taproom, common Kitchenettes and bathrooms, a mail station, 24/7 access, elevator, ADA Accessibility, and available Storage Units for tenants. 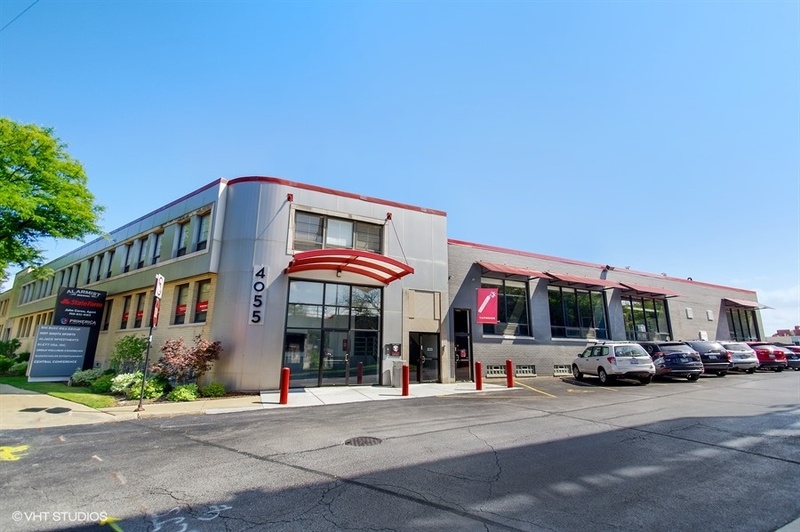 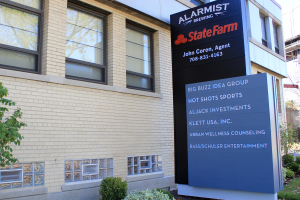 4055 W. Peterson Ave. offers small- to medium-sized businesses and professionals the perfect location in the sauganash neighborhood, near the Edens Expressway, at a connecting point between the City and the suburbs.